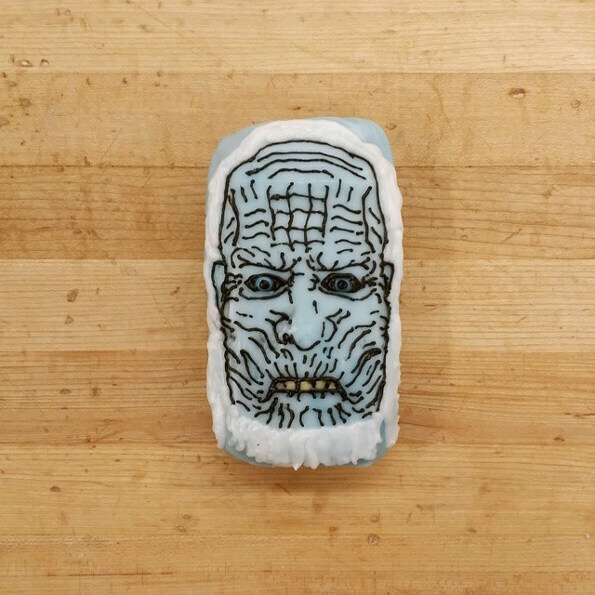 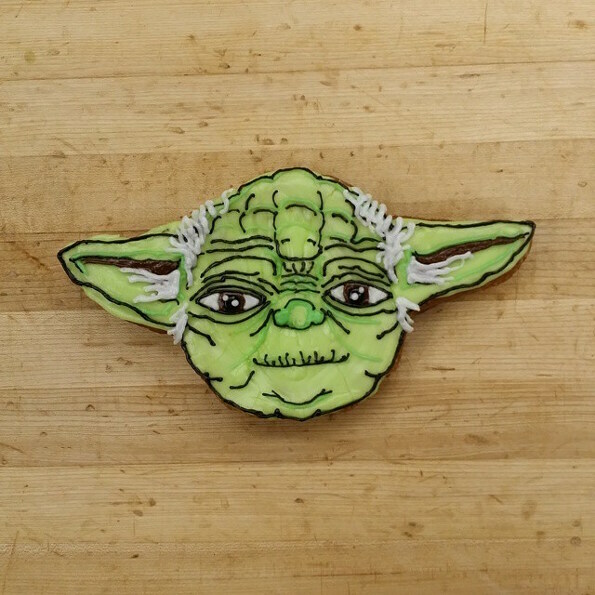 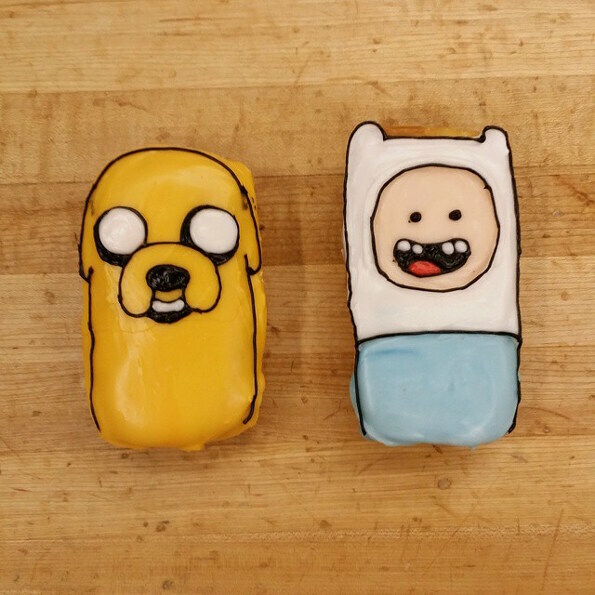 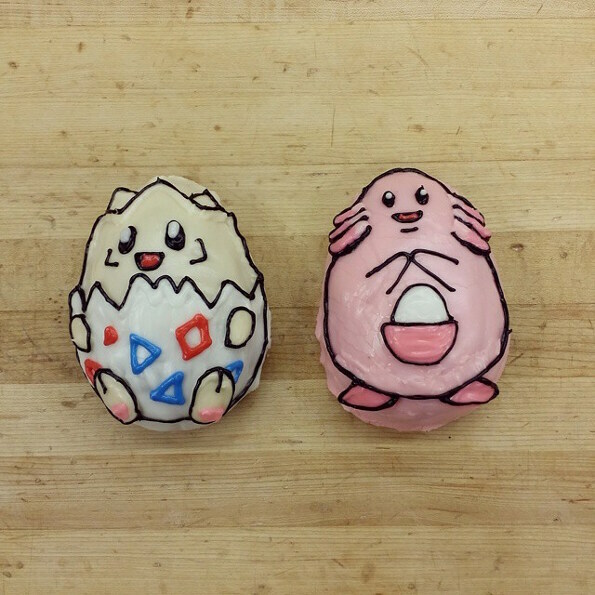 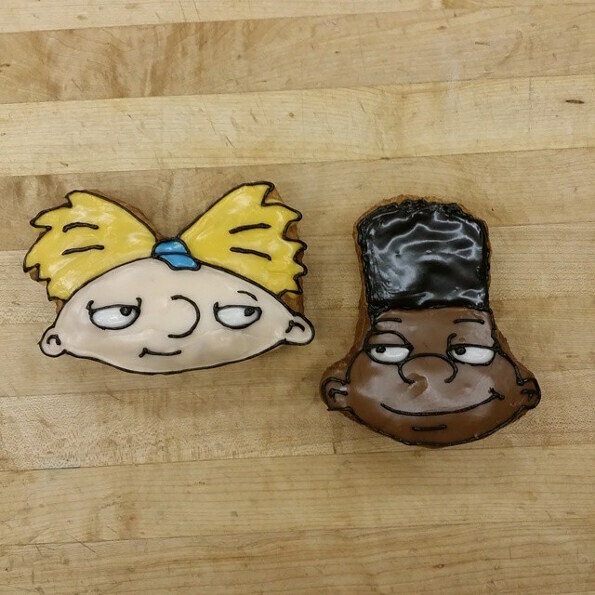 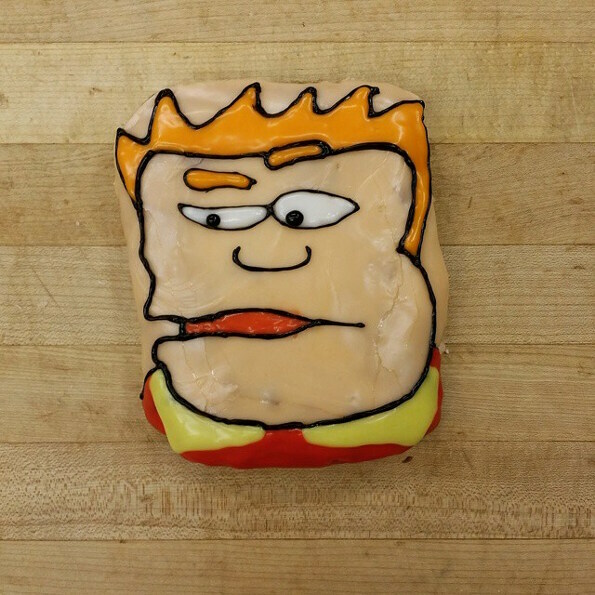 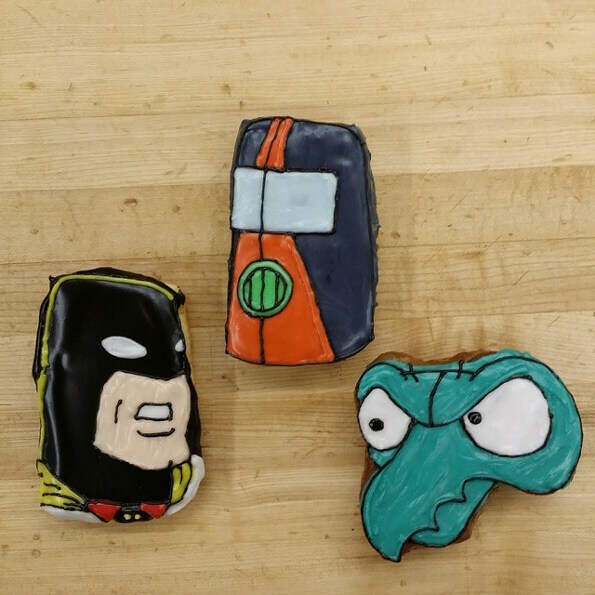 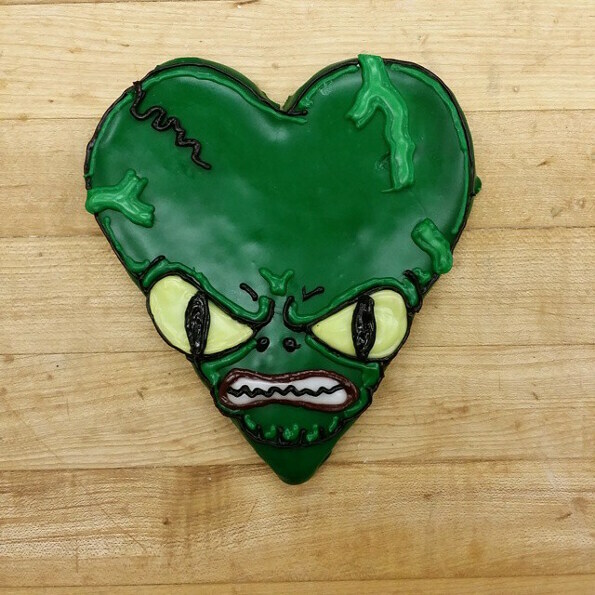 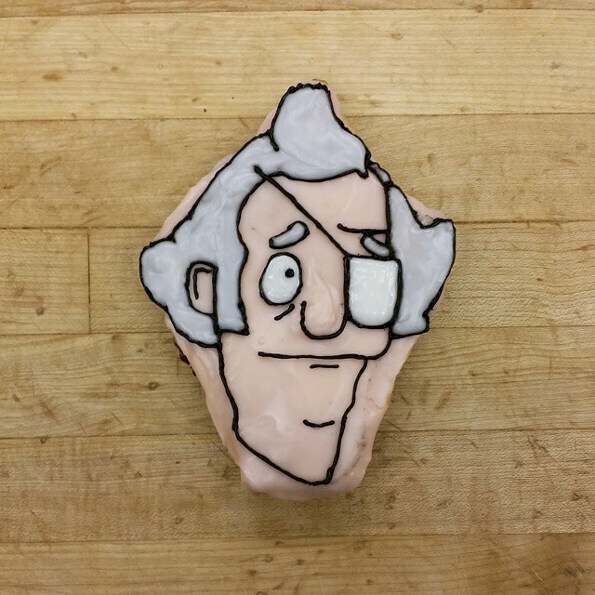 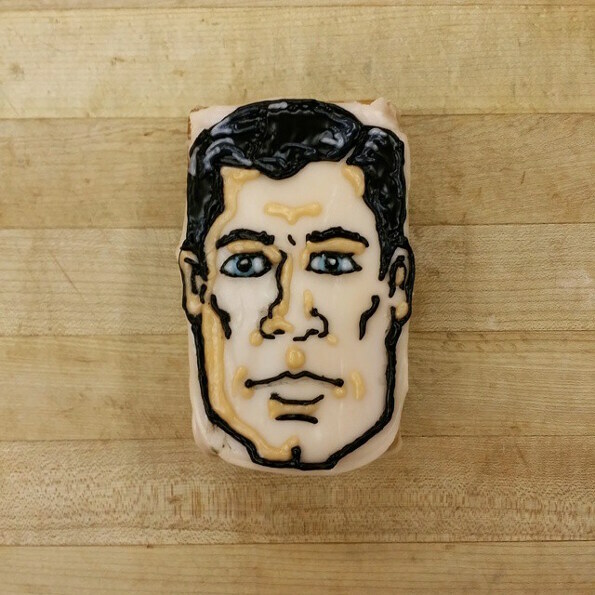 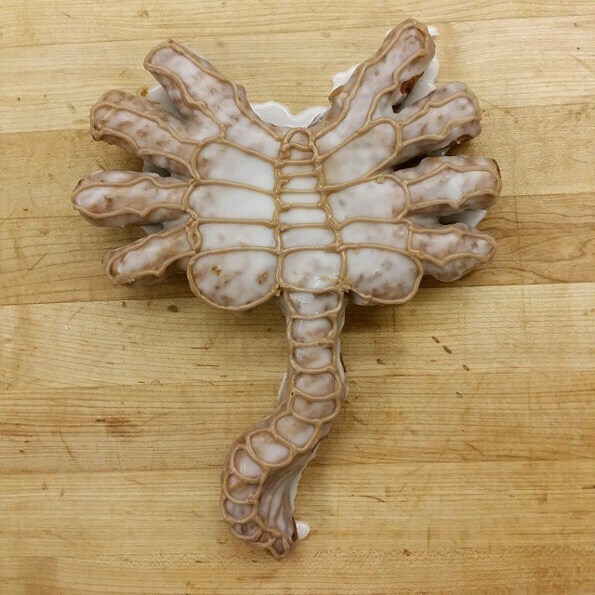 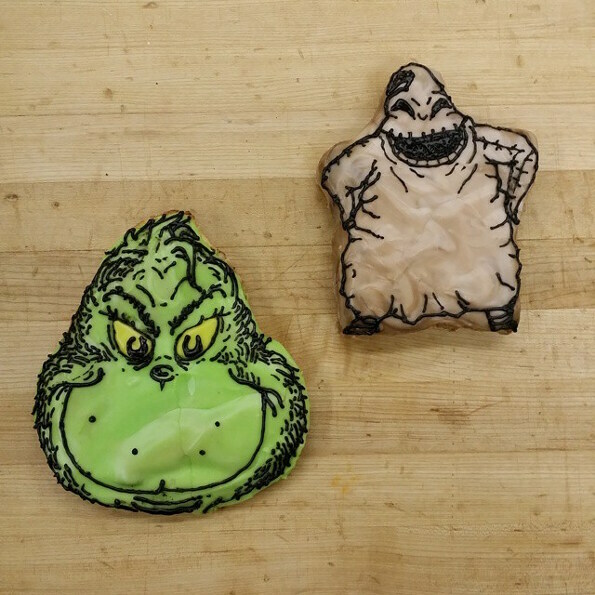 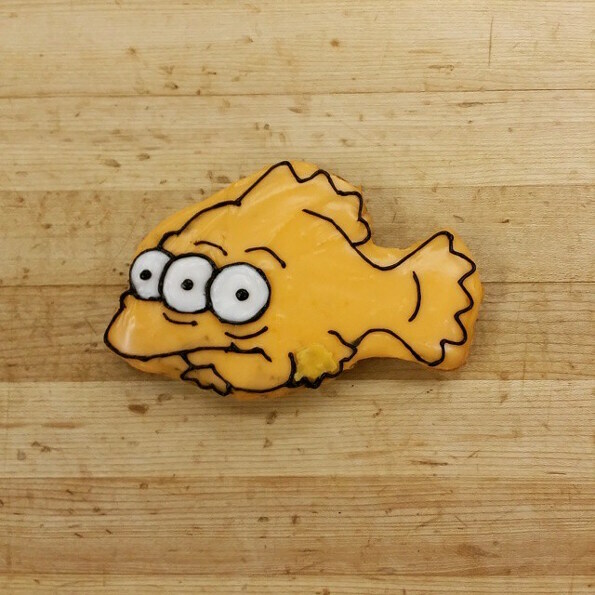 This is an awesome collection of pop culture donuts by apparent donut whisperer Timmy Hanno. 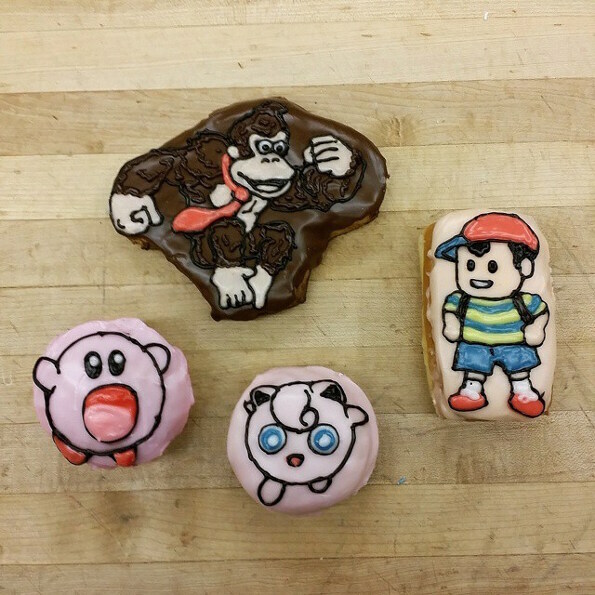 He’s got donuts inspired by characters from movies, cartoons, TV shows, and video games. 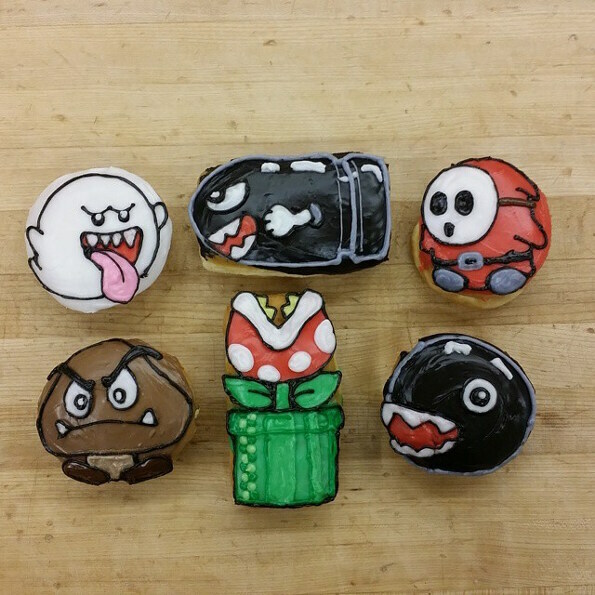 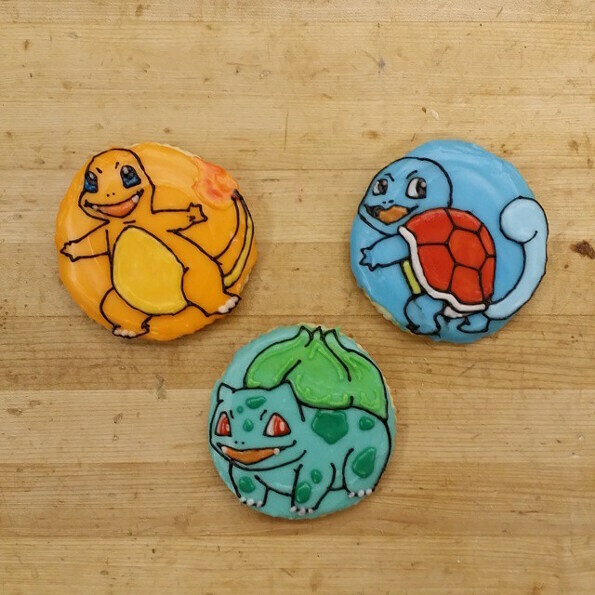 I would eat them all. 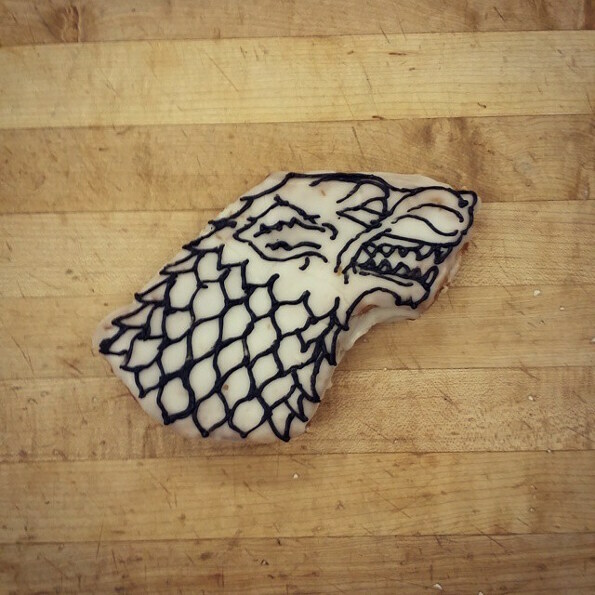 Not in one sitting of course, because that is physically impossible. 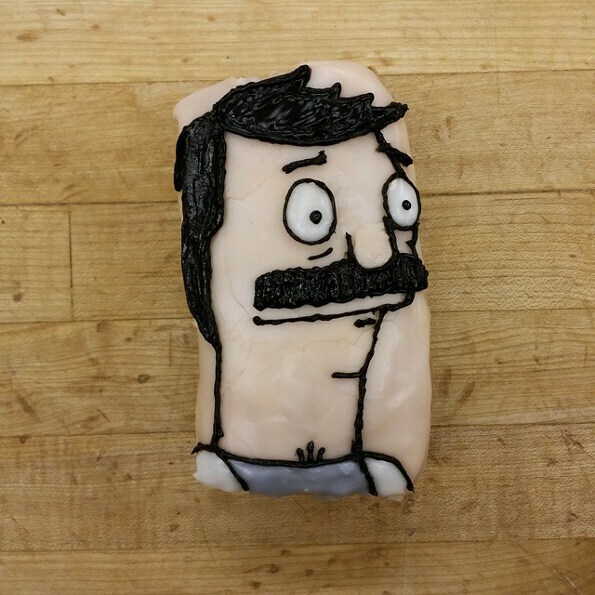 But dammit if I wouldn’t try. 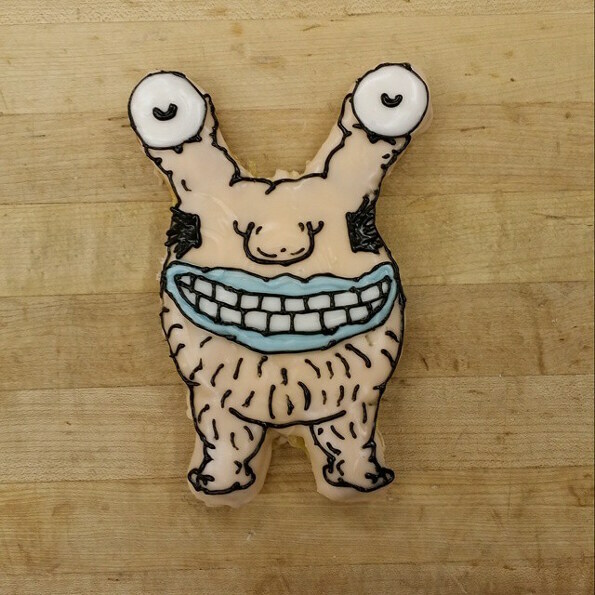 I would, is the thing. 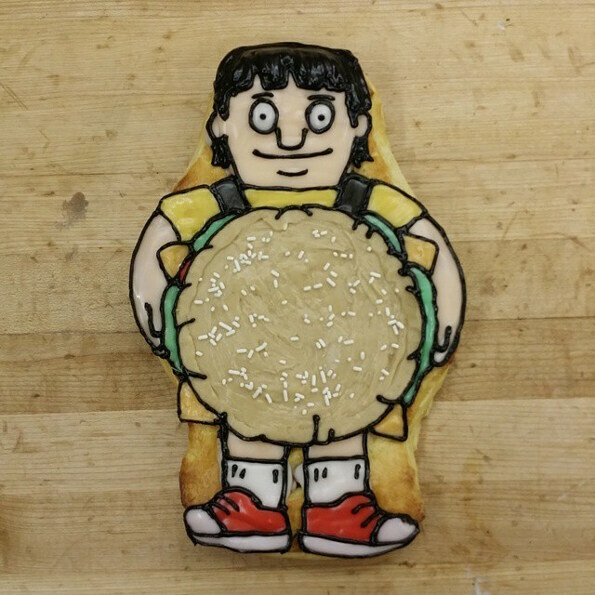 All images via Timmy’s Instagram.